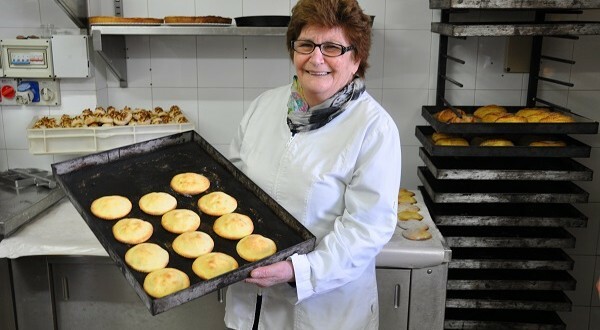 Pastry art is consider an undisputed must of Erice and all Sicilian culinary tradition.Caught by a heady fragrance you will be conducted in a traditional patisserie laboratory to enjoy a Sicilian Pastry class under the guidance of Mrs Maria, who learned about the secrets of ancient pastry art from nuns in the convent of Erice when she was just a child. 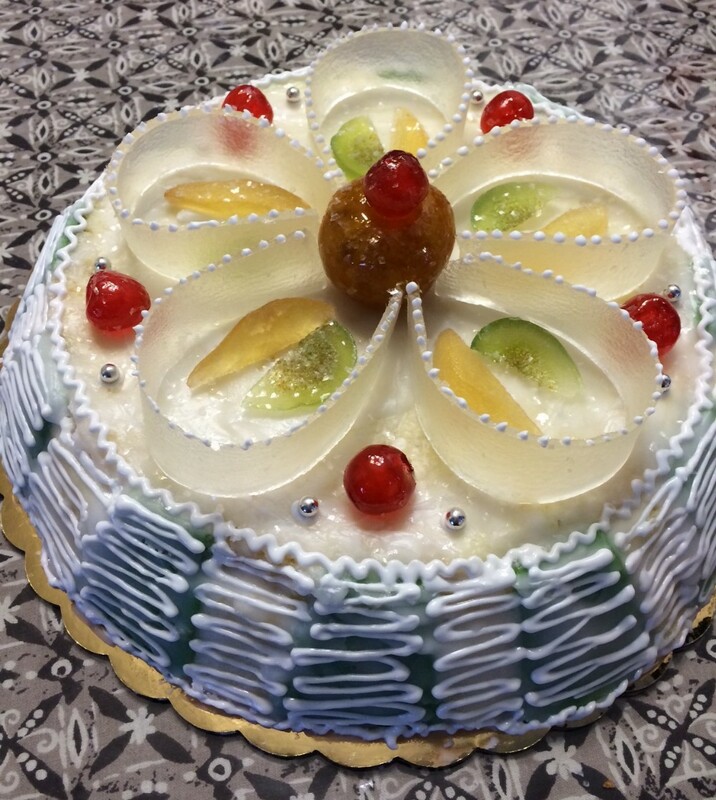 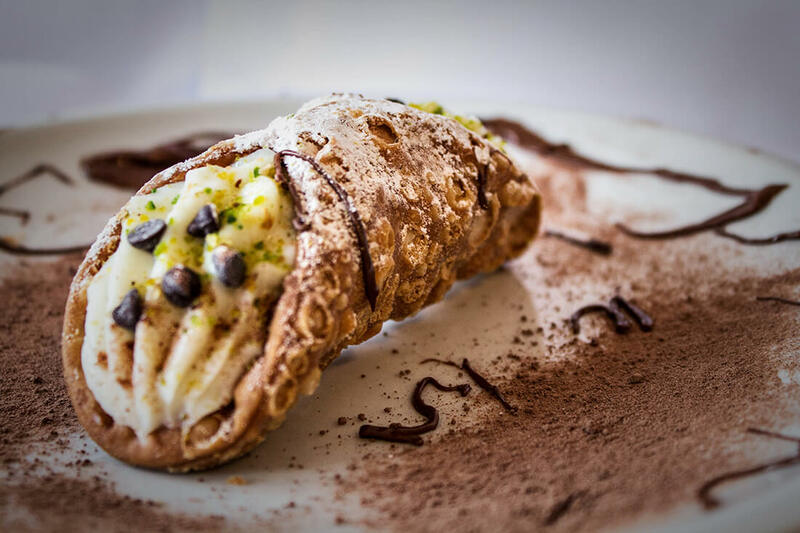 You will learn how to prepare almond pastries and typical dessert such as Martorana cake and enjoy a delicious Sicilian lunch with dessert prepared by your own hands. 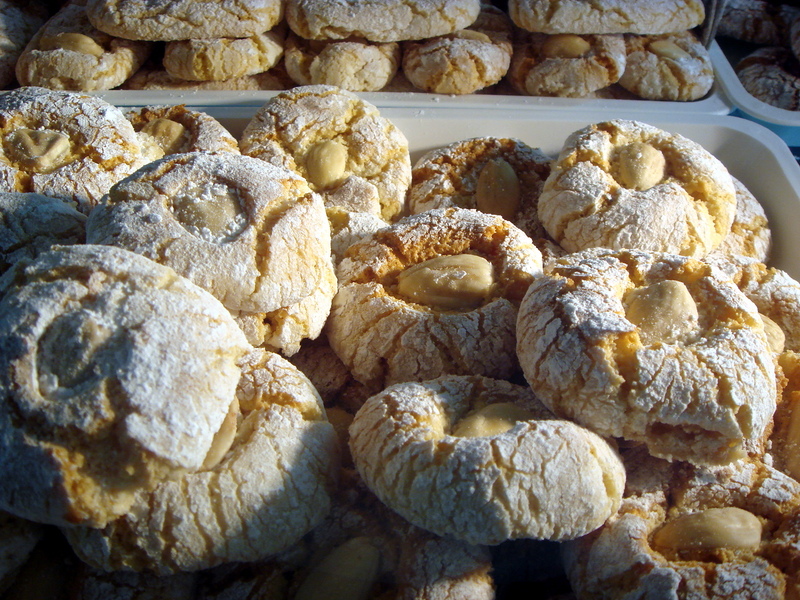 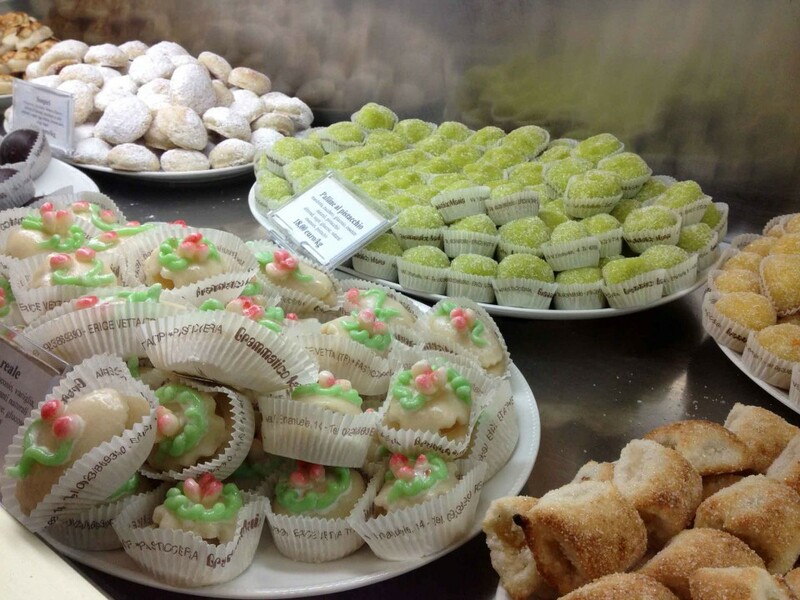 Typical are the dessert made of almond paste: bocconcini (small balls stuffed with cedar jam and cinnamon), the “ ugly but good” (irregularly shaped and lemon flavored biscuits), the cannoli. 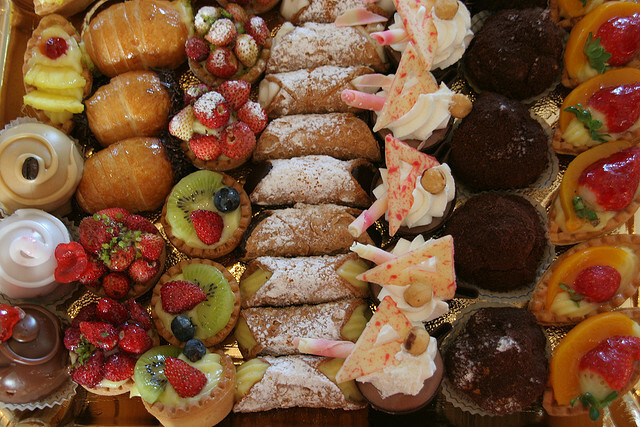 The delicious pastry will be accompanied by typical liqueurs, as tradition says.